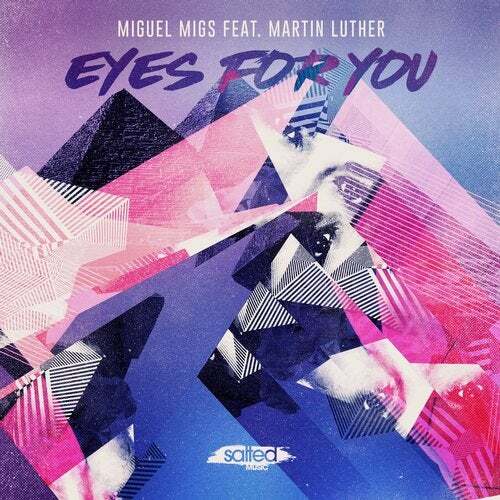 To kick off the new year, Migs and Martin team up to deliver the hook driven subtle and sweet "Eyes For You". A deep soul fueled floor gem showcasing Martins smooth skills and vocal artistry. The Vocal Love Mix strips things back keeping a steady pace as warm chord layers and choppy synth stabs set the tone while a dynamic arpeggio melody brightens up the mood. The Deluxe Salted Dub drifts into deeper dance territory offering its solid straight forward key progression with an infectious bounce as captivating elements and chopped up rhythmic vocal parts demand your attention with a subtle yet thoughtful approach focusing on quality driven production ethics.